Research Professor at the University of Michigan's Institute for Social Research. He received his Ph.D. in Sociology from Rhodes University in Grahamstown, South Africa. Dr. Couper is an international expert on the use of technology in survey data collection, particularly regarding web-based data collections. 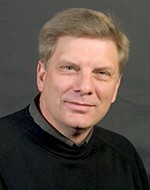 His research over the past 25 years has been devoted to understanding and improving survey data collection to maximize data quality and minimize inferential risks. 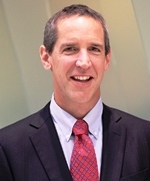 He has directed several large data collection efforts, including the National Survey of Family Growth, and he serves as Co-Investigator on several ongoing national studies located in the University of Michigan's Survey Research Center. His current research focuses on the use of mobile devices (e.g., smartphones) for survey data collection. As a collaborating investigator, Dr. Couper brings his expertise in web-based (including mobile device) data collection to the MTF Panel Study, collaborating on the design, implementation, and analysis of the sequential mixed-mode web-based survey data collection. Senior Research Scientist at the University of Michigan's Institute for Social Research. 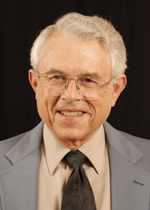 He received his Ph.D. in Biostatistics from the University of Michigan. 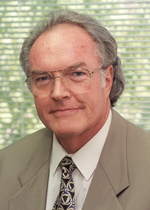 Dr. Heeringa has over 40 years of statistical sampling experience in the development of the Survey Research Center's National Sample design, as well as research designs for ISR's major longitudinal and cross-sectional survey programs. 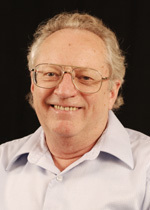 He is a widely recognized expert in survey sampling and other methodological efforts, is the author of many publications on statistical design and sampling methods for research in the fields of public health and the social sciences, and has been an active participant in MTF design work for many years. Assistant Professor at Columbia University's Mailman School of Public Health. Katherine focuses her research on life course epidemiology with particular attention to substance use and psychiatric disorders. Her empirical research has documented a narrowing gender gap in the prevalence and course of alcohol abuse and dependence over time, as well as the effects of changing social norms on birth cohort effects in marijuana and alcohol use in adolescence. 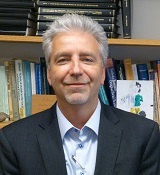 Dr. Keyes is an expert on methodological issues in age-period-cohort effect estimation and has conducted age-period-cohort analysis on a range of health outcomes, including autism, obesity, breast cancer, and substance disorders. Her work has highlighted and extended several existing age-period-cohort methods, most notably including the median polish method. 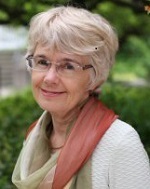 Dr. Keyes also has explored the effects of early life exposures on adolescent and adult health, documenting long-term consequences of child maltreatment on internalizing and externalizing psychiatric disorders in adulthood and the sensitizing effects of childhood maltreatment on exposures to stress in adulthood. Research Professor at the University of Michigan's Institute for Social Research. She received her Ph.D. in Psychology from Macquarie University in Australia. 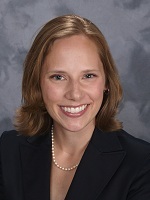 Dr. Smith is an international expert on life course/lifespan developmental psychology emphasizing gerontology; her expertise spans many aspects of functioning in midlife and old age including health, well-being, and cognition. 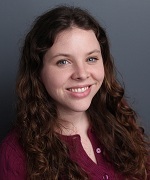 As a collaborating investigator, she brings her expertise on survey measurement of health, well-being, and cognition in middle-aged and older adults to the group, consulting with MTF on development of the new age 60 MTF Panel survey and improvements to the current middle adult surveys. We are fortunate to have readily available external advice and consultation from several world-class scholars who represent a range of disciplines and perspectives that have agreed to participate on our MTF National Advisory Committee, advising both NIDA-funded Monitoring the Future grants.